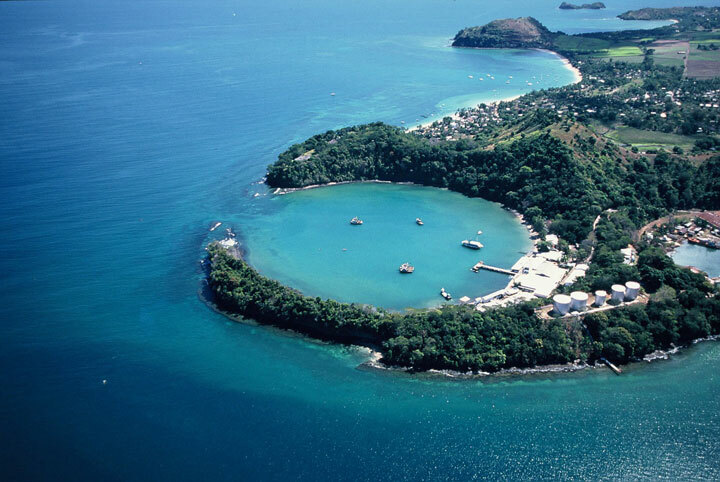 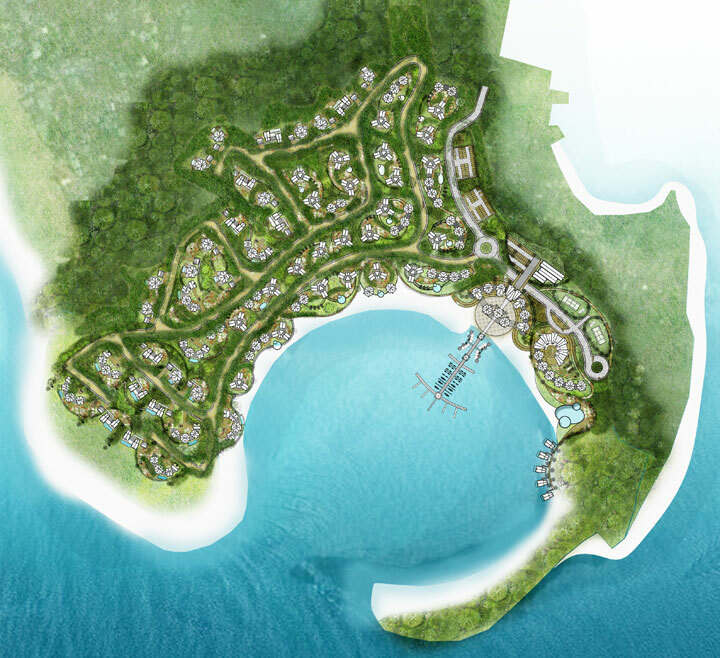 AUA has been shortlisted to the final two practices to masterplan a 18 hectare costal site on the island of Nosy Be, Madagascar. 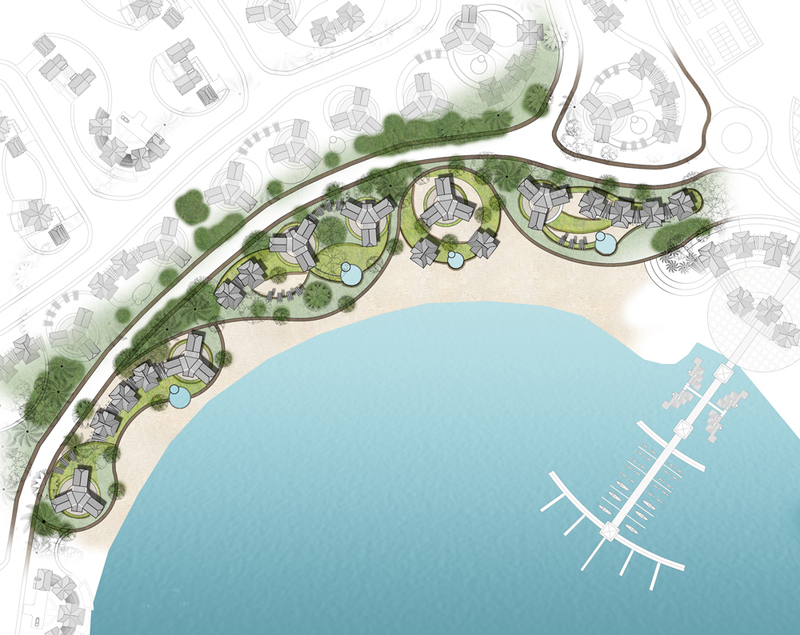 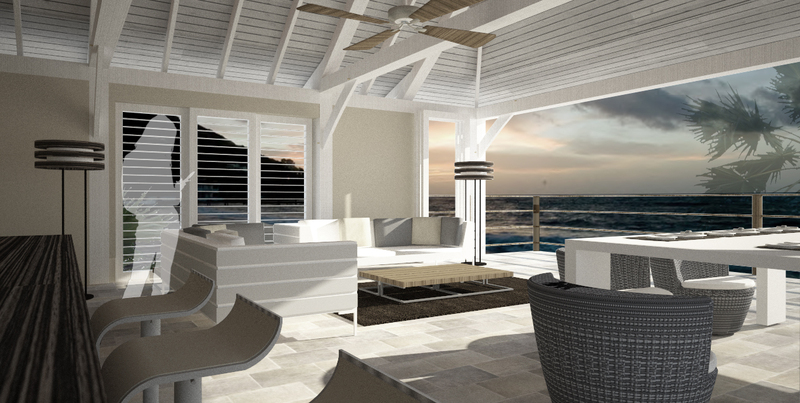 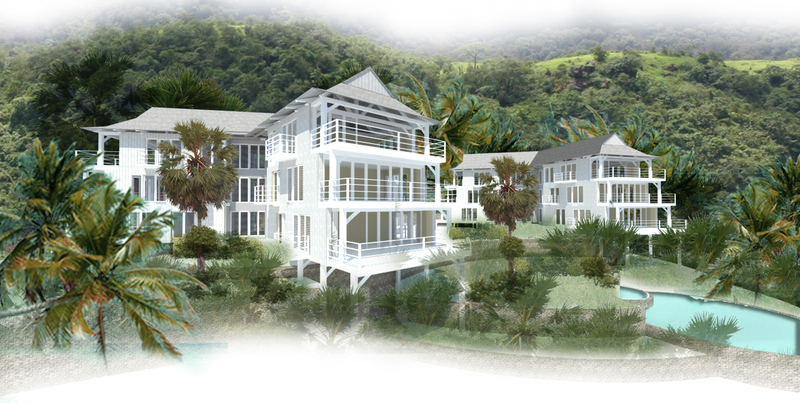 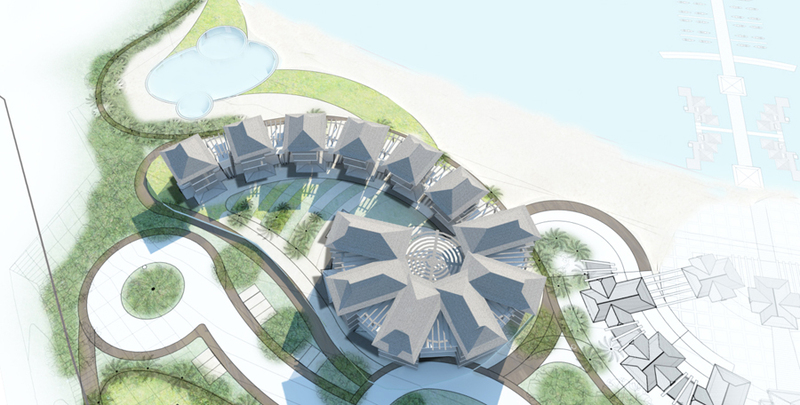 The client’s aspiration is to create a mixed use resort development with a collection of villas, apartments, hotel and leisure facilities with views over the sea. 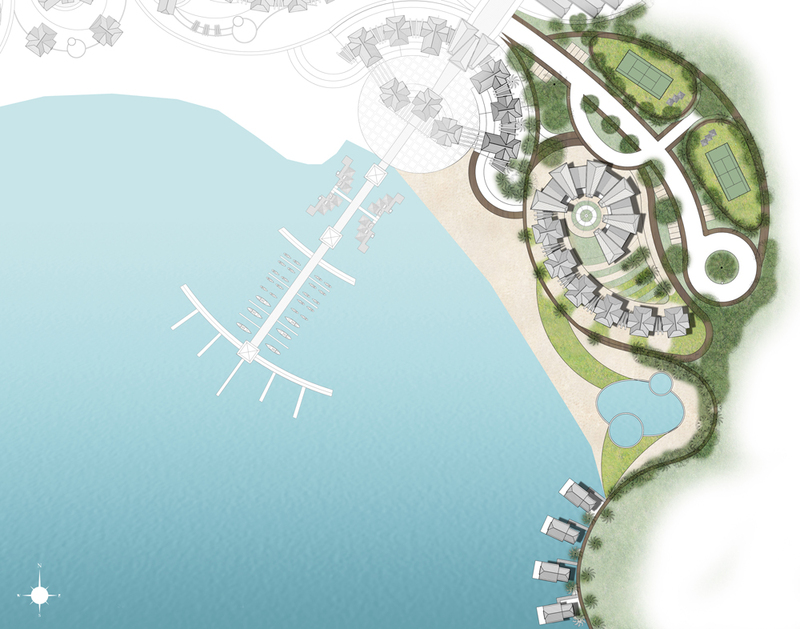 The concept is to create a coherent master plan which is sits organically in the landscape through linking the different plots with curved soft and hard landscaping which reflects the rich flora and fauna of Nosy Be. 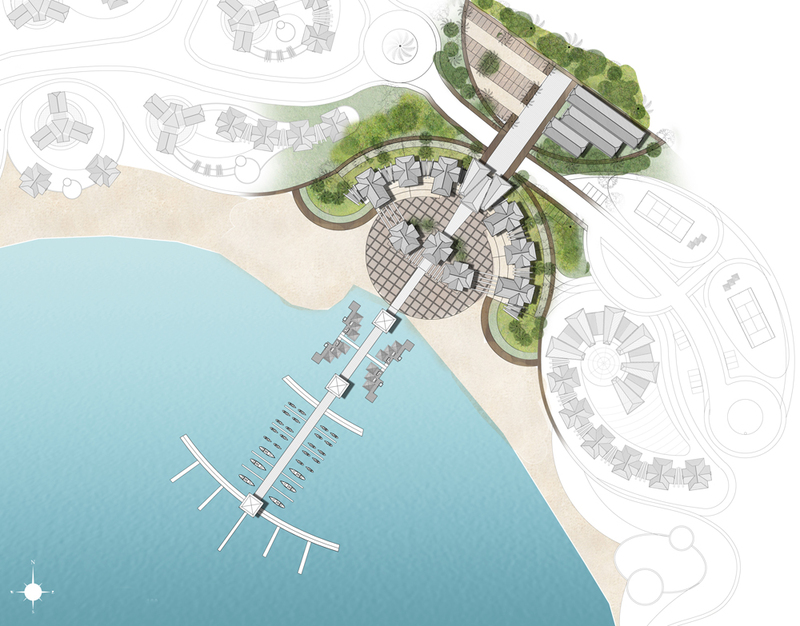 As well as using this as a device to create the masterplan, a more human scale is introduced by creating scented landscaped pockets and courtyards around the housing blocks that are reflective of the plants indigenous to the island.